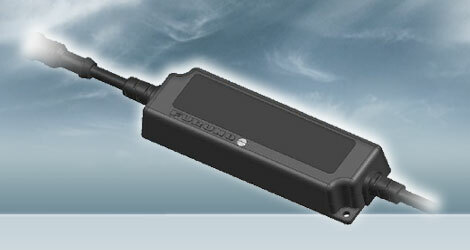 The IF-NMEA2K2 is an interface to convert data from NMEA0183 format to NMEA2000 / CAN bus format and vice versa. In addition to the normal conversion mode, the High Speed mode to convert sensor data for Autopilot as well as an AIS mode dedicated to AIS data are available in one compact unit. With these three modes, you can optimize the conversion speed depending on the situational requirements.